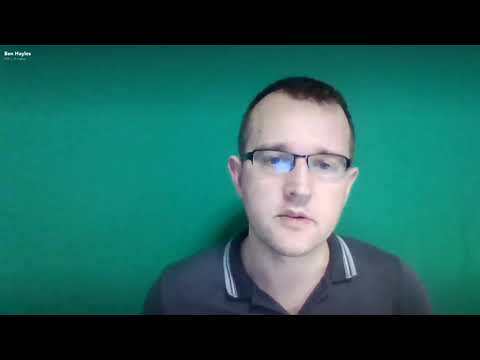 When I wrapped up my recent tournament series with a discussion of non-standard tournament structures, I noted that I wasn't going to discuss bounty strategy because I'd never done the math. Fortunately it turns out that Red Chip tournament specialist Ben Hayles has done the math and will be sharing it with us in our next group coaching session. 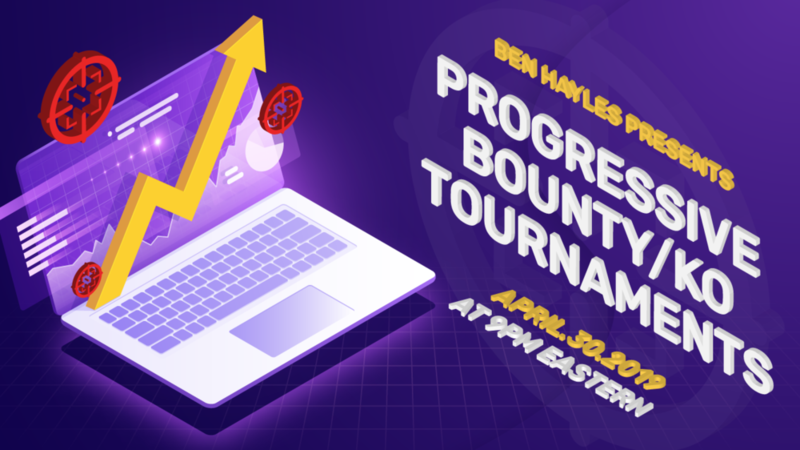 Specifically, as you can see from the banners on the forum and main site, Ben will be addressing progressive bounty (knock-out) tournaments. This structure is growing in popularity, particularly online, and it turns out that the strategy adjustments are quite subtle and extremely important for success. 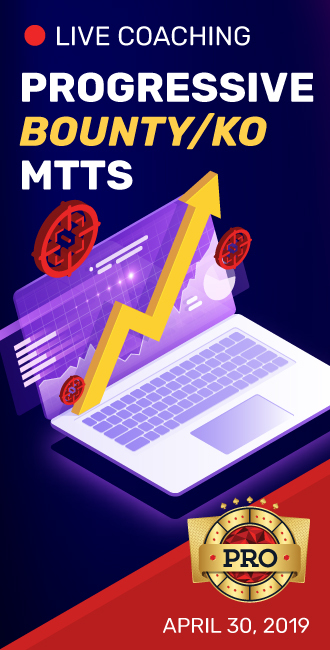 Ben will be breaking down what those strategy adjustments are, as well as providing some exquisite math short-cuts that allow you to make those adjustments accurately and in real time. More generally, the ideas Ben will cover can be extended to all bounty tournaments, and reinforce the important of pay-our structure in a winning approach to all tournaments. Absorbing these concepts will give you a huge advantage over less-studied players who lack these critical weapons. Because April is technically the last month before the WSOP begins in Vegas, we'll be providing some other tournament content to prepare you for the summer. I'll advertise that as it happens. Sign up for Ben's session is through your PRO dashboard in the usual way. A replay will be available, and if you have questions for Ben but cannot attend the session in person, please feel free to leave them in this thread. To get you primed, you'll find some pertinent tournament review material on your PRO dashboard. Looking forward to seeing you at Ben's group coaching session. Just wanted to let you know I've just previewed the material for this group coaching session and I'm really looking forward to it. Our analytics indicate the majority of you check out this material from the replay. We recognize time zones can produce challenges (this one will be broadcast from Thailand! ), and the most important thing is you get the information in the way most convenient for you. That said, we haven't been getting a lot of questions ahead of time (plenty live), which means those of you accessing via replay are missing out on one of the key features of these sessions. So really just a reminder that if you do have questions, please drop them in this thread and I'll make sure they're addressed in the session. In the next few days I'll be publishing an article on some of this material written by Ben, so check that out since it might produce questions. As with our previous group coaching sessions, this month's presenter - Ben Hayles - has also provided us with an article that describes one of the central themes in his presentation on Spril 30th. Enjoy!